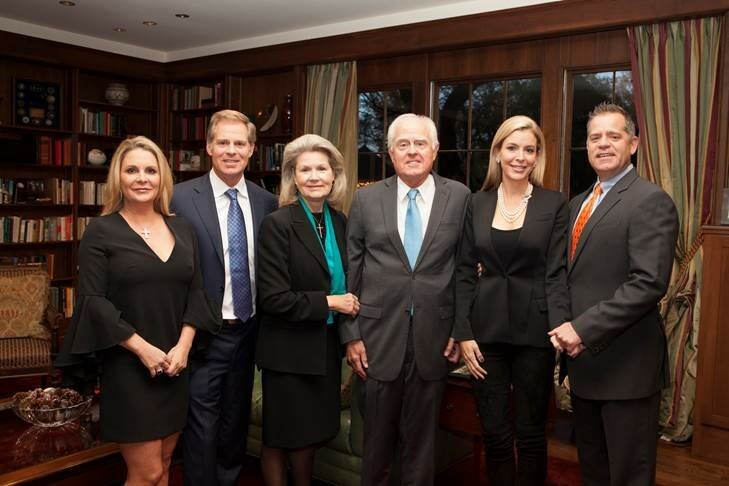 The Auler family spans four successive UT generations and through their family endowments are giving it forward - providing funds in perpetuity for the next generation. Read more about the Aulers. Read about what inspires others to support The University of Texas System. 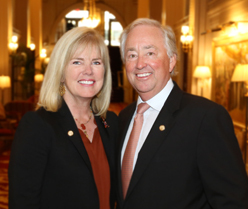 The Chancellor’s Council is a group of dedicated supporters and friends of the UT System. Founded in 1965 by the Board of Regents and Development Board leaders, the Chancellor’s Council recognizes major contributors and encourages continuous public and private support of Texas higher education. At more than 20,000-strong, members of the Chancellor’s Council represent 165 counties across Texas, all 50 states and 21 countries. Each of these members shares the important role of serving as advocates for higher education and health care. For over half a century, the Chancellor’s Council has served to recognize and pay tribute to alumni and friends for their generosity to one or more of the UT System institutions and to encourage continued involvement. Chancellor's Council members receive frequent communications about UT System news and events through publications, periodic mailings, e-newsletters and other personal communications. If you are interested in receiving communications from the Chancellor, you may subscribe by sending an email to chancellorscouncil@utsystem.edu. 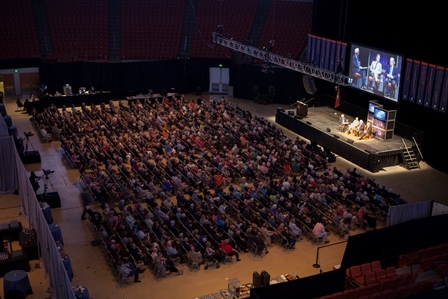 Individuals become members of the Chancellor’s Council when they have made cumulative outright gifts of $10,000 or more or a minimum of $15,000 in planned gifts to one or more of the UT institutions or The University of Texas System. If you would like to discuss your eligibility for Chancellor’s Council membership, or if you would like to join the Chancellor’s Council, please contact us at (512) 499-4777 or by email at chancellorscouncil@utsystem.edu. If you are already a Chancellor's Council member and are interested in serving on the Chancellor's Council Executive Committee or would like to nominate someone you know, please follow this link to complete and submit an application that will then be submitted to the CCEC Nominations Committee. To contact a member of our staff directly, please vist our Contact Information page.